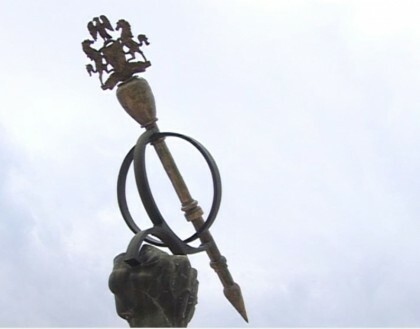 There are strong indications that the critical security situation in the North Eastern part of the country will dominate discussions at plenary when the senate resumes from its long vacation on today. 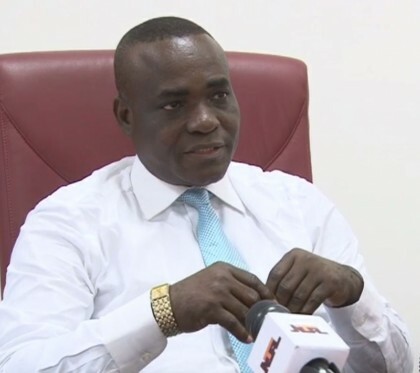 The chairman, Senate Committee on Rules and Business Senator Ita Enang who drop the hint while speaking to NTA News described the situation there as worrisome and intolerable in spite of the emergency rule. The law makers are also expected to put finishing touches on Petroleum Industrial Bill, Electoral act Amendment bill as well as other pending bills and motions aimed at ensuring peace, order and good governance of the country. Meanwhile the senate president is expected on resumption to outline the legislative agenda for the last lap of this 7th senate.